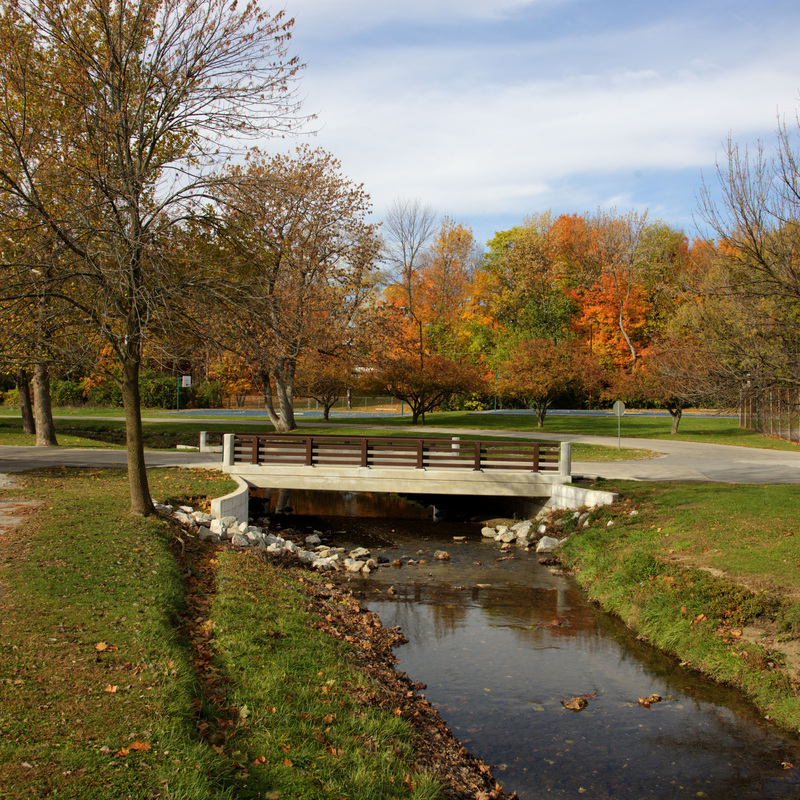 The Mission of the Beech Grove Parks Board is to create and responsibly manage a citywide system of parks, open space, and cultural resources, and to provide recreational, cultural, and educational programs based on these resources to enhance the quality of life for all Beech Grove citizens. The Board of Parks and Recreation meets at 7:00pm on the second Wednesday of the month. Meetings are normally held at the Hornet Park Community Center, however the Board may elect to meet at another park facility. During the warm weather months the Board often meets in one of the city park shelters. Meeting notices and agendas are posted online and 48 hours in advance at the Hornet Park Community Center, City Hall and at the meeting location. Special meetings may be called as needed, with proper notice and for a specified purpose.